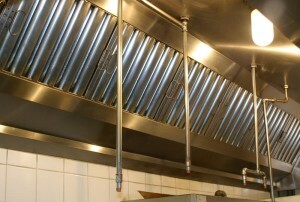 Call Flue Steam for thorough, professional exhaust duct cleaning in Huntington Beach CA. Are you worried about greasy buildup from cooking accumulating in your ducts and creating a fire hazard? This situation could cause odor and comfort problems in your kitchen too. 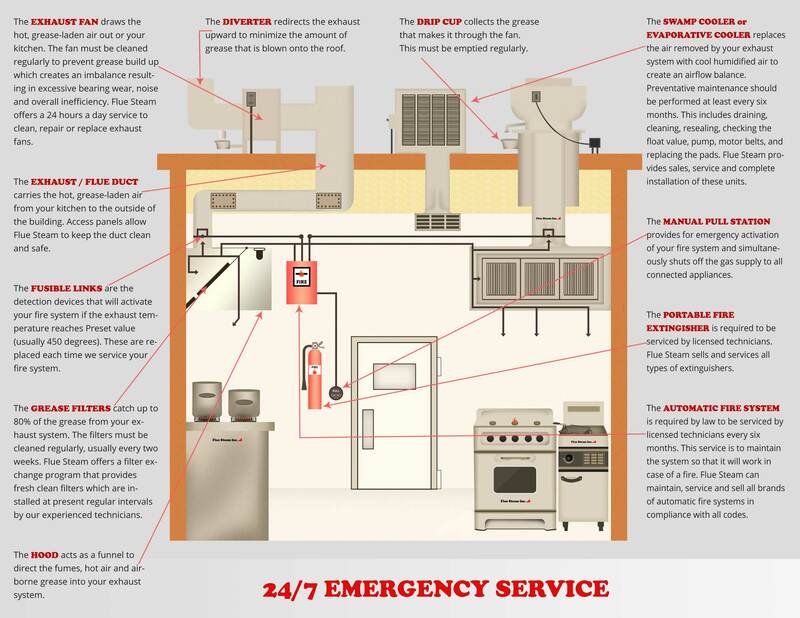 Fortunately, you can rely on Flue Steam to provide the exhaust duct cleaning in Huntington Beach CA you need to eliminate fire hazards in the exhaust ducts and keep your kitchen code-complaint. We have a 40-year history of excellence in this industry, and you can be confident that our professional, certified exhaust duct cleaning technicians will keep your ducts up to our high standards of cleanliness. At Flue Steam, we offer two types of exhaust duct cleaning in Huntington Beach CA to enable our clients to get the frequent cleanings they need without breaking their budgets. Are you tired of relying on a tech’s word alone for assurance that an exhaust duct cleaning in Huntington Beach CA was effective? At Flue Steam, we can measure grease buildup before and after service using an IKECA comb, to show you exactly how much grease your system had accumulated and how much we removed. Taking these measurements also helps us adjust the frequency of your cleanings to ensure you don’t waste money on cleanings before they are actually needed for safety or code compliance. Is it almost time for your next exhaust duct cleaning in Huntington Beach CA? Just call or click now to contact us. We can schedule your service before or after your normal business hours for maximum convenience.